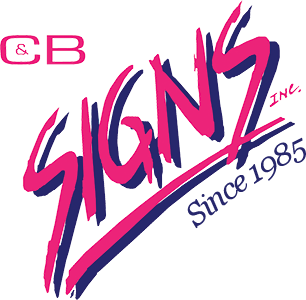 C & B Signs Inc. has been in business since 1985. We are here to serve you and help you with all your signage needs. We are a custom sign company and we can create a signage program for your building from start to finish. 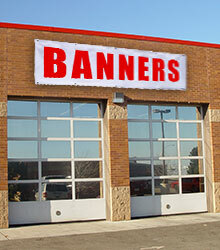 Banners always get the point across, whether it's to announce a sale or a grand opening. 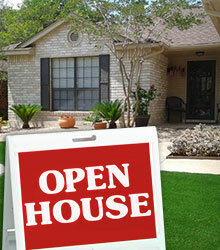 Our colorful banners are a very effective and affordable signage option. Perfect for customers in high traffic areas; turn those passersby and commuters into new customers with a custom sidewalk sign outside your place of business. Be compliant with our ADA Signs. A very effective and affordable signage. Point visitors in the right direction. A classic and elegant sign option. Pack a powerful marketing punch. Mobile advertising for your business. We can provide a solution. Is an excellent way to promote your brand. Perfect for awards & dedications. 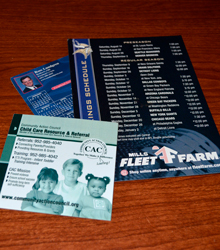 Greet customers with your brand. 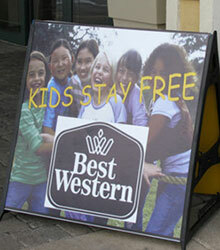 Create a sign on almost any surface. A variety of material and display options. We are available at other times by appointment only.